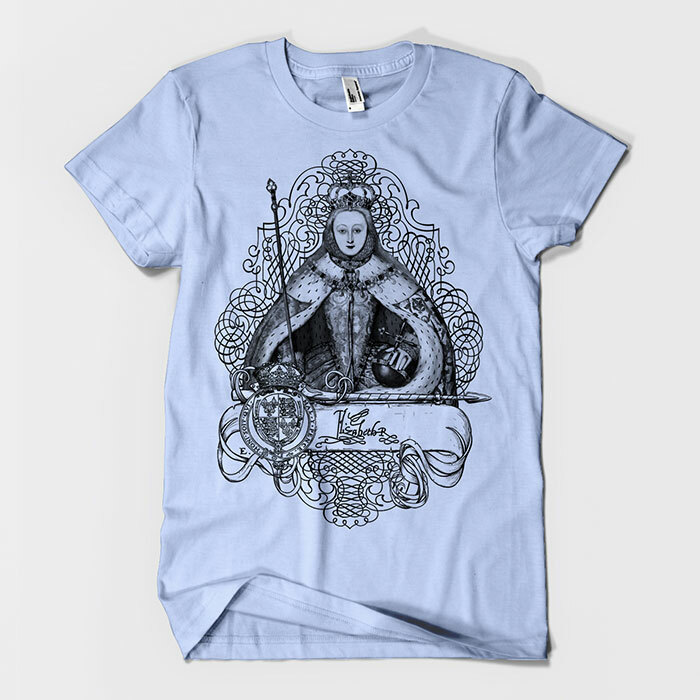 This T-shirt features a design by Tiffini Elektra X based on the coronation portrait by an unknown artist of Elizabeth I. The design features a hand drawn banner along with her signature and her coat of arms. Lightweight and luxurious jersey tee crafted from fine combed cotton jersey. 100% Baby Rib cotton stretchable collar for comfort and durability. Reinforced shoulder construction to maintain shape through repeated washings. Brand: American Apparel, USA made and sweatshop free. Fit: True to size. 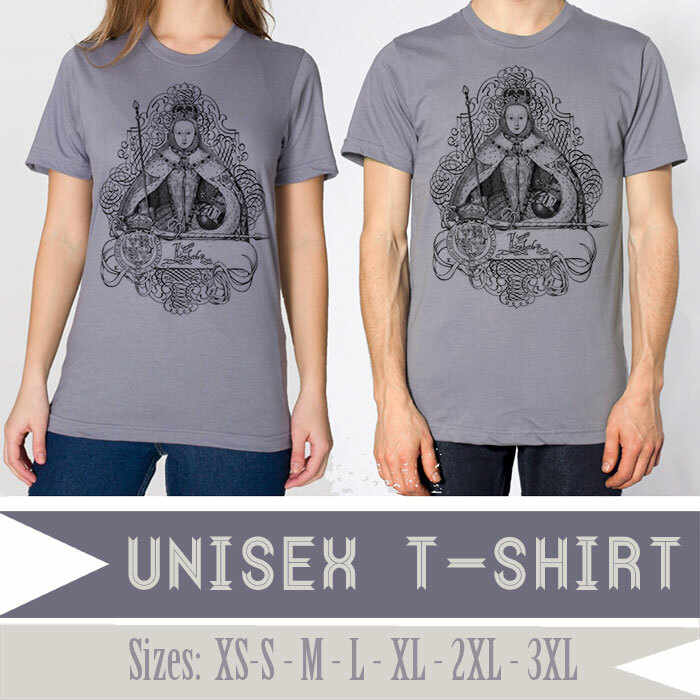 For men the shirt is true to size. 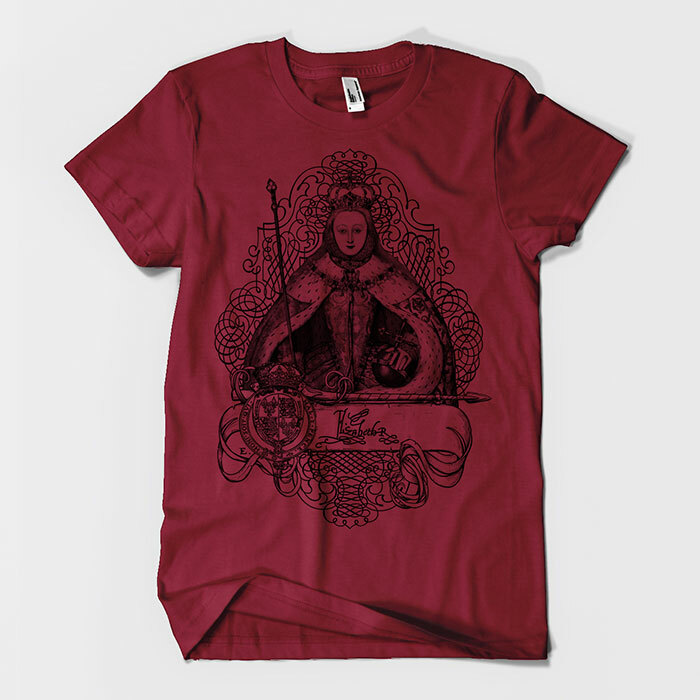 For women the shirt is sized larger then most womens sizes as it is men's/unisex. For a closer fit, order one size down. 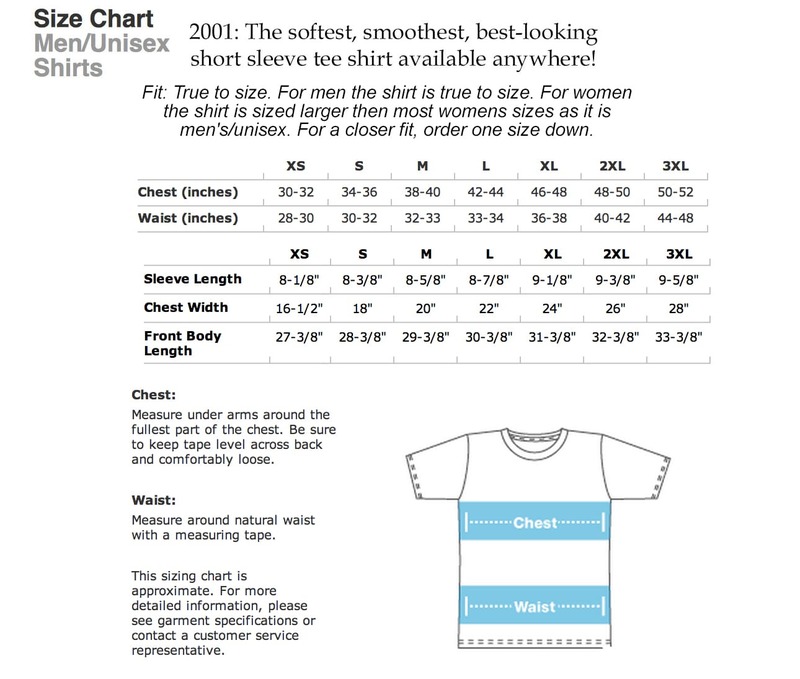 See More Details for size chart.